A skeleton list is an incomplete deck list that includes the essential or minimum number of cards necessary for a successful deck of that archetype. 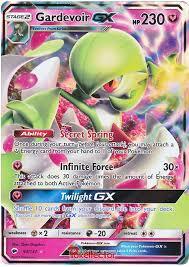 I have examined the deck lists of one of the most successful decks since Burning Shadows was released for competitive play- Gardevoir GX. I then compared the Gardevoir GX lists that placed in the top 16 at Hartford Regionals, Vancouver Regionals, and Bremen Regionals. 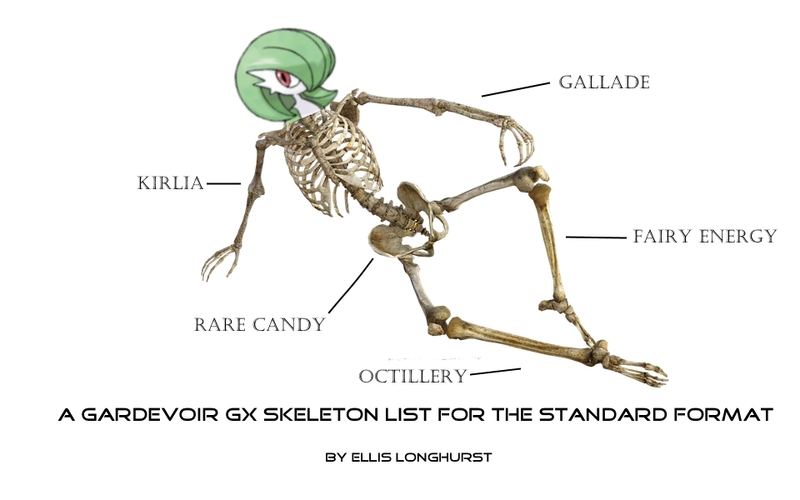 The following is the resulting skeleton list for Gardevoir GX (in the standard competitive format). *All players except Oliver Barr ran 4 x Ralts BUS 91. Oliver Barr ran 2 x Ralts BUS 91, 1 x Ralts BKT 100, and 1 x Ralts AOR 52. All players included Pokemon that could use their attack to search the deck for additional Pokemon. All players included a 1-1 Sylveon GX line (at a minimum), except Phillipp Emmerich, who played 1 Alolan Vulpix and 1 Diancie. All players played 4 N, except Phillipp Emmerich, who played 3. All players except Mark Garcia and Hale Obernolte played at least 1 Acerola. Mark Garcia and Hale Obernolte were the two players who played 0 Float Stone. They were also the only two players to play any Max Potion. Both played 2. All players included at least 1 Pokemon Retrieval item card- Super Rod or Rescue Stretcher. Mark Garcia and Hale Obernolte played 1 Rescue Stretcher instead of 1 Super Rod. Phillipp Emmerich played both. 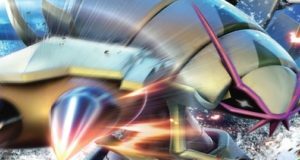 The European International Challenge is fast approaching, bringing with it the Shining Legends and Crimson Invasion expansions to the competitive standard format. It will be interesting to see the new decks that emerge, and whether Gardevoir GX will maintain its dominance (and how it will appear). Keen to see the deck in action? 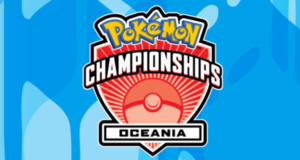 Check out the CoolTrainerTV livestream of the Burning Shadows Adelaide League Cup, which features Gardevoir GX (piloted by Jordan Palmer) and Golisopod GX/ Garbodor (piloted by Steven Filiposki). If you enjoyed the read, and want to show your support, please subscribe to our Youtube channel. Thank you for reading!